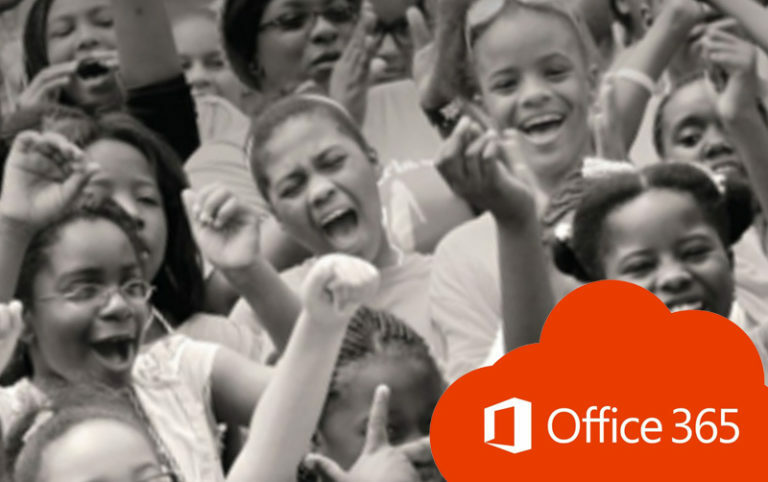 Empowering Nonprofits with Office 365: Cool Girls, Inc.
“[Office 365] was just right for what we needed it to do.” – Atlanta nonprofit Cool Girls Inc.
TechBridge is a nonprofit focused on leveraging its business and technology expertise to drive community impact within individual nonprofits and communities. With Microsoft’s Office 365, organizations can take advantage of a modern, cloud-based system with real time calendaring functionality as well as a mobile friendly platform at a fraction of the price that for-profit organizations pay. Whether one needs a better email system with more mailbox storage capacity plus built-in spam protection or want guaranteed service 99.9% uptime and 24×7 Support at no additional cost; a migration to Office 365’s Exchange Online email system will help streamline overall communication with low cost Advance Threat Protection capabilities. To learn more about TechBridge’s services, visit https://techbridge.org/strategy-and-solutions/.